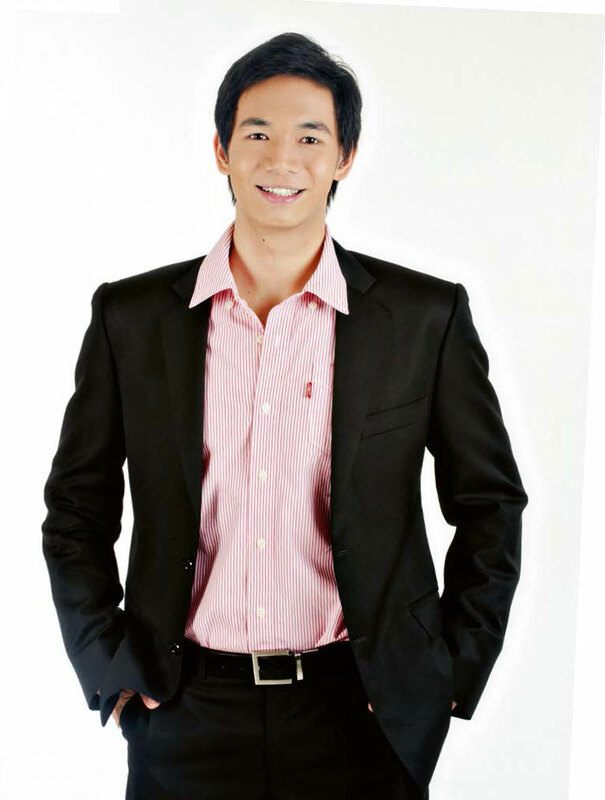 Chris Tiu wears many hats. 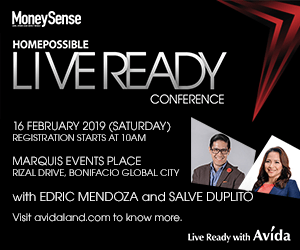 Aside from being a basketball player for Smart Gilas, he is also a TV show host, a businessman, and a public servant, among other things. Here, he shares how he gets to juggle all his responsibilities while enjoying everything that’s going on in his life now. “Our team trains together all year round. My teammates are college standouts. 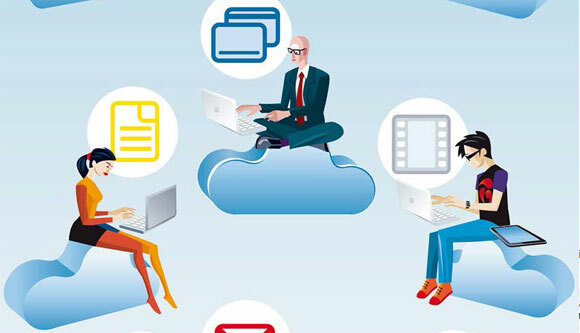 We compete abroad and consider those experiences very beneficial for us. Our ultimate goal is to qualify in the Olympics and play against different international teams,” he says. Chris plays shooting forward for Smart Gilas, which was formed in early 2009 to instill a long term program for the Philippines men’s national basketball team, sponsored by Smart Communications and the Samahang Basketbol ng Pilipinas or SBP. Although he has an accountant, Chris has his mom to help him with the bookkeeping. 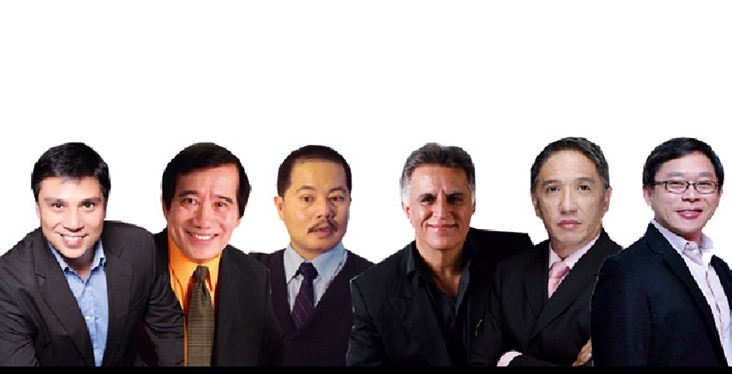 As to investing, he shares that he does his own research when it comes to stocks, bonds, etc. “Sure, I get advice from other people but I make the final decisions and then tell my banker what financial vehicles I’d like to invest in.” Chris adds that he already has a life insurance plan but intends to get a health plan soon because “I see some of my team mates and friends spending a lot of money when their kids get sick.” When he does have children of his own, he says he will also get them educational and health plans. Of course, with saving and spending, Chris knows that he also has to share his blessings. “But not really dole outs,” he was quick to add. “Mostly you want the people you help to become self-sustaining.” Some of the charities he advocates for include World Vision, Habitat for Humanity, Ako Mismo, Go Negosyo, and several others more. 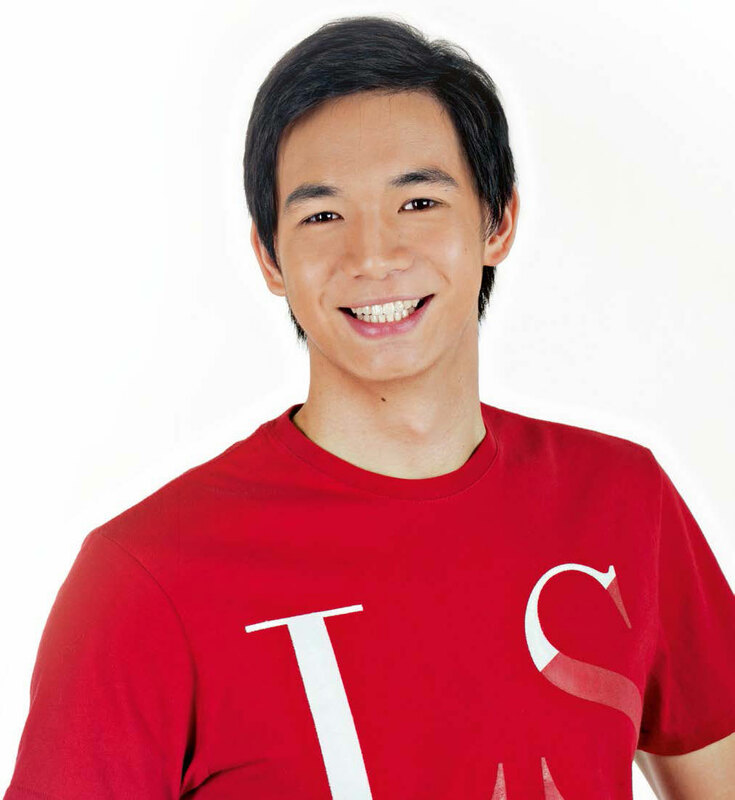 In 2008, Chris was named Favorite Athlete in the first-ever Nickelodeon Philippines Kids’ Choice Awards. “I don’t know how it happened because Manny Pacquiao was my fellow nominee!” he admits. 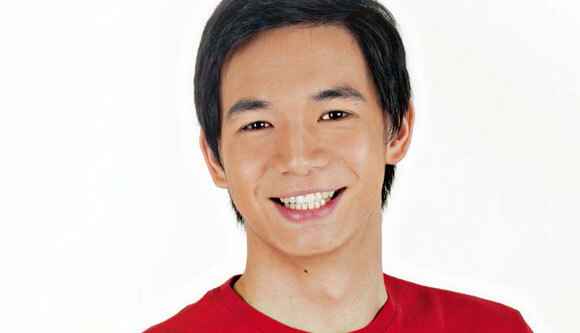 Chris also won “Favorite Youth Personality” alongside Sarah Geronimo last December in the first Lingkod TV Awards given by the National Council for Children’s Television and the Department of Education. “More people than we think recognize what we’re doing,” he concedes. “So we have to set a good example to those kids because they’re listening.” Because of those awards, Chris acknowledges that he’s very thankful and challenged to do better. 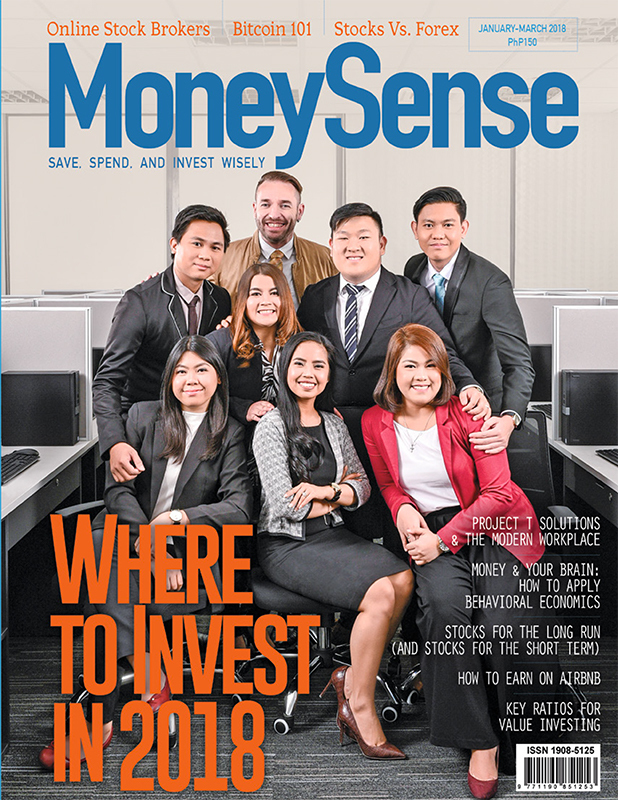 Cover and editorial shoot and interview coordinated by Edlen Vanezza Bayaton, ebayaton@moneysense.com.ph. 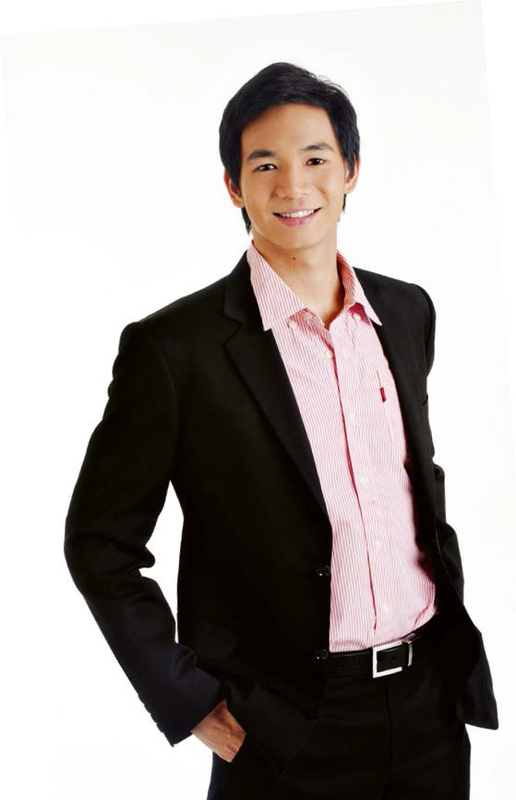 inspiring story of Chris Tiu. A celebrity that is down to earth.